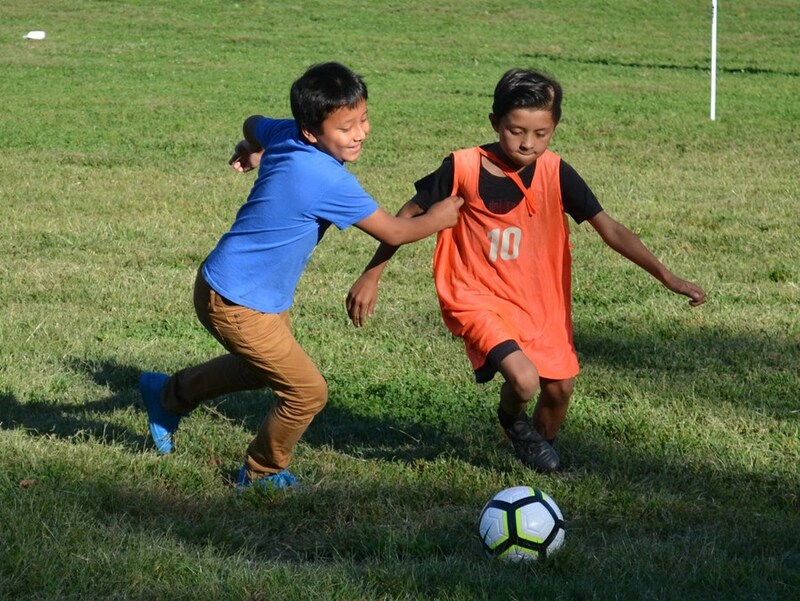 On April 26, Eastern Pennsylvania Youth Soccer will host a fundraiser at the Great American Pub in Conshohocken, with proceeds benefiting three organizations: Chester Upland Youth Soccer, the JT Dorsey Foundation and the Unity Youth League of Philadelphia. We'll profile all three organizations as we approach the event. Read more about the Unity Youth League below. 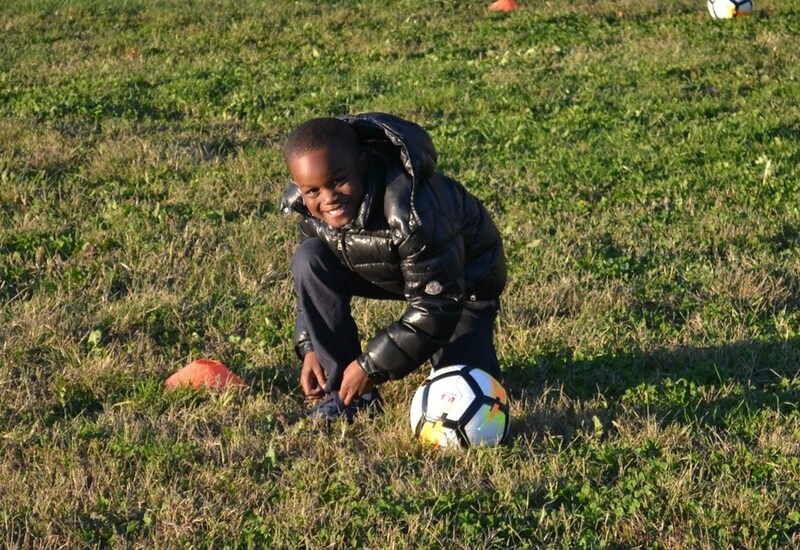 About: Just as the Philadelphia International Unity Cup promotes diversity through the sport of soccer, the Unity Youth League introduces kids to the sport while promoting diversity! 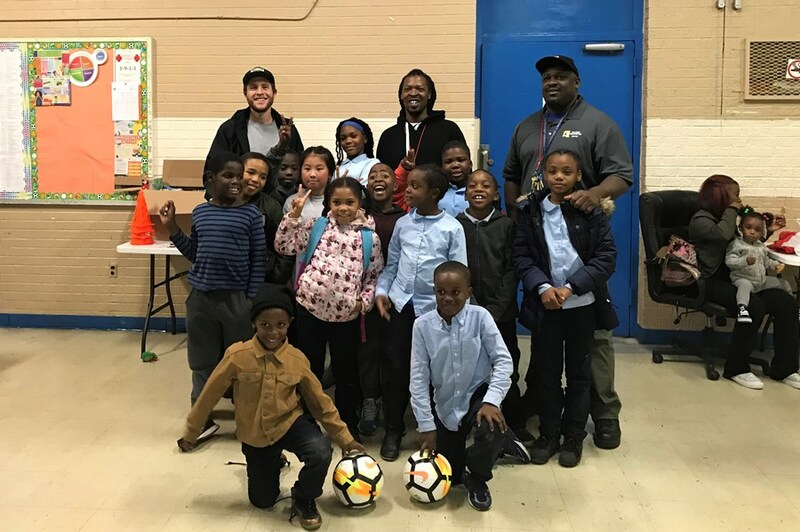 A partnership of Philadelphia Parks & Recreation, the Office of Immigrant Affairs, and the Unity Cup, this free after school program helps kids ages 6-12 establish healthy habits and develop critical life skills through caring coach-mentors and family engagement. The Unity Youth League kicked off its first season in 2017 and hopes to expand across Philadelphia at various Parks & Rec sites. 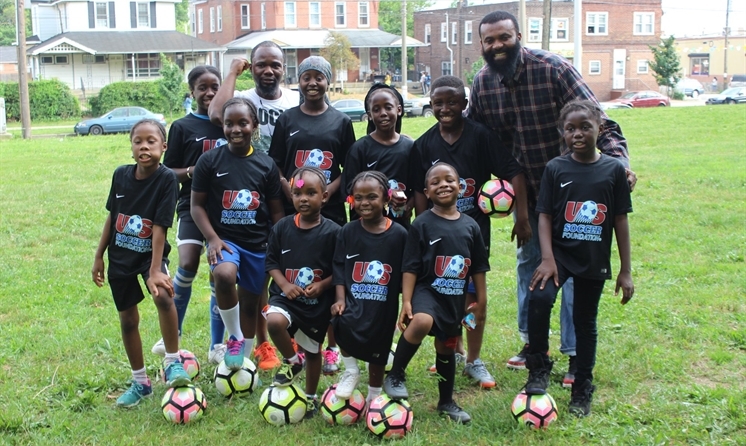 Many of the coaches in the Unity Youth League have played in the Unity Cup, Philadelphia's annual World Cup-style tournament for the city's immigrant populations. Unity Youth League Tumblr. "The kids came here (as immigrants) playing soccer. They love it and they're desperate for it. I think just having some organization, giving them the t-shirt, giving them the goals and the balls, whatever they need, to make it feel official is really cool. I think the coaches get a lot out of it, which is awesome. It's one thing to play in the Unity Cup. It's another to coach and mentor young kids in your community. Maybe you're not just a coach or player in the Unity Cup. Maybe you become more civically engaged because of your involvement with the Unity Cup (and Unity Youth League)." You can read our full interview with Kathryn Ott Lovell in the Winter 2017 Issue of Touchline.